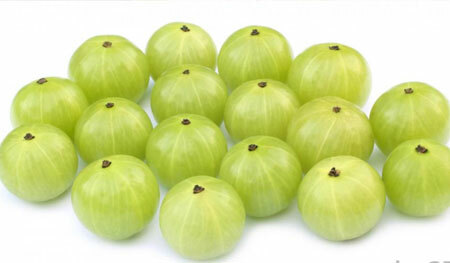 Amla also known as Indian Gooseberry, is an edible fruit that has been an important ingredient of Ayurvedic medicine for many centuries. 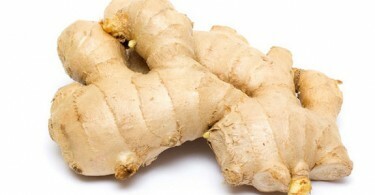 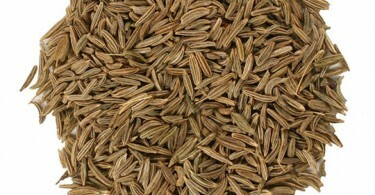 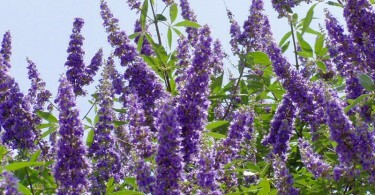 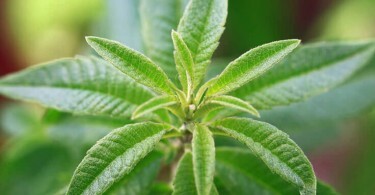 It has been used to treat diabetes, cholesterol, cold, cough, indigestion and many more diseases effectively. 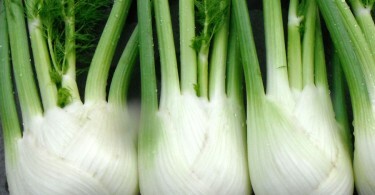 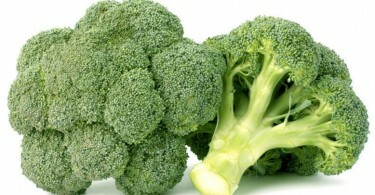 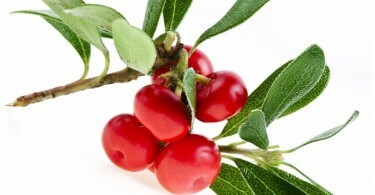 Amlais very popular for its high vitamin C content and for its amazing antioxidant properties. 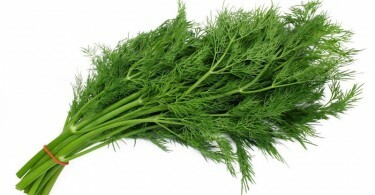 One small Amla has as much Vitamin C as 2 medium oranges.